Welcome to our dental clinic serving Richmond Hill, Thornhill & Vaughan where you will receive a truly personalized service aimed at perfecting your smile. Our chic, welcoming décor and friendly team of dentist professionals will make you feel at home from the moment you arrive. Our experts are committed to providing the very best in oral healthcare in a comfortable & relaxed setting. 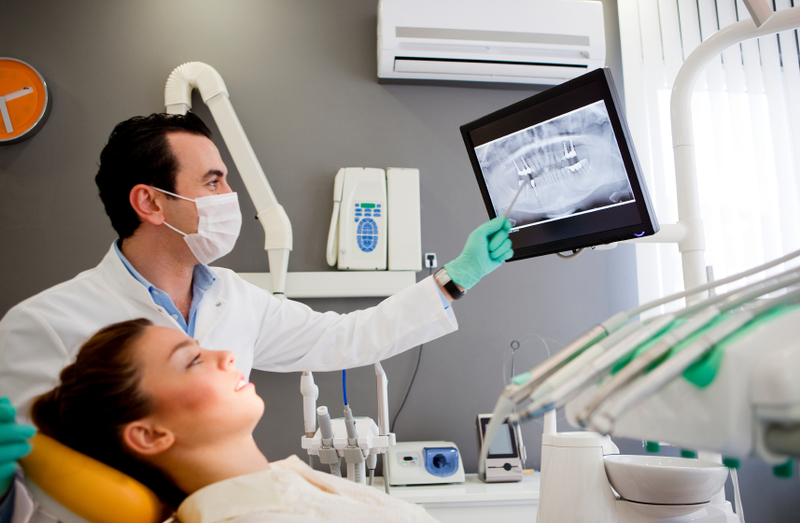 We are a dental clinic with a strong focus on dental hygiene services. We love what we do and value each and every guest to our clinic. We dedicate as much time to dental & dental hygiene treatments as needed without the extra costs. Services offered in English,Russian and Persian Languages. Call us and experience the difference today!